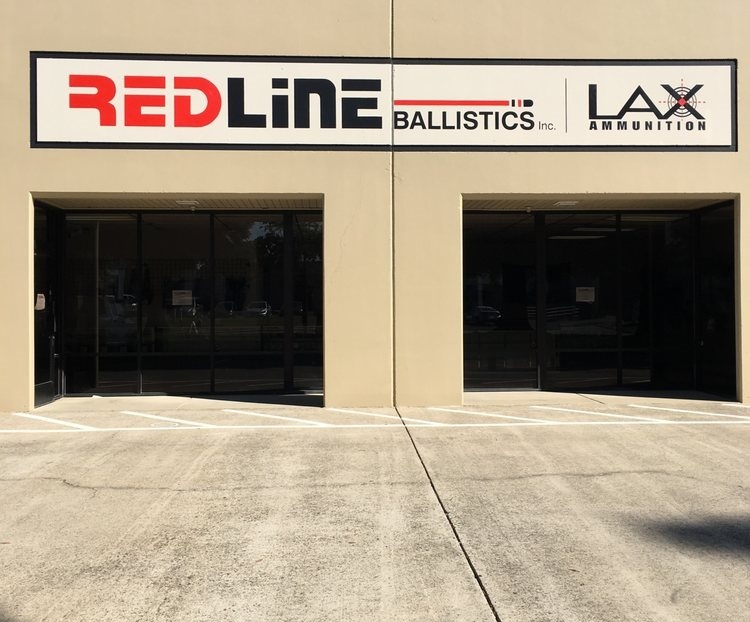 Redline Ballistics sells quality new and factory reloaded ammunition. Our components are closely inspected for quality to ensure that the product we sell to our customers is the best available product on the market. We use only new or “once fired” brass in our manufacturing process. We strive to bring our customers the best available ammunition at the most reasonable prices available. We use only the finest American made products in our manufacturing process. Even though there is a critical shortage of components, we are fortunate enough to be affiliated with several master dealers that continue to keep us well stocked. Redline Ballistics attends many gun shows in Northern California and the Central Valley. Please check out our gun show schedule for all upcoming events. We sell also sell wholesale to qualified dealers. If you are a dealer and are interested in purchasing ammunition from us please click here to submit your information, or, feel free to give us a call at (916) 469-9548. As Redline Ballistics moves forward, we will be adding more calibers, bullet weights, and types of ammunition to include an extensive variety of rifle ammunition and specialty handgun ammunition.